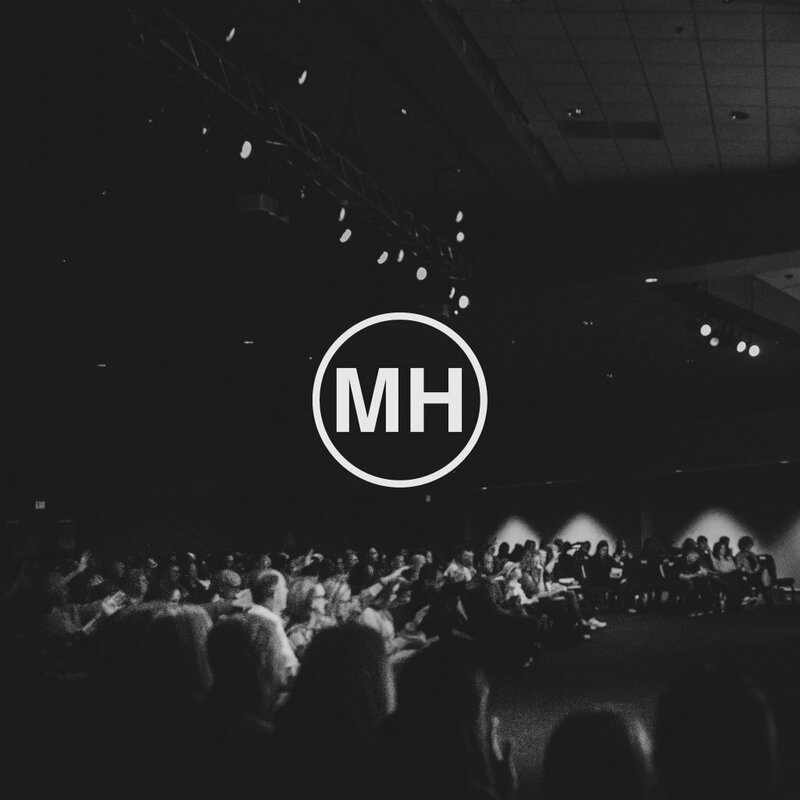 Join the Messiah’s House Prayer group beginning September 10th at 6:30 p.m. on Monday nights. 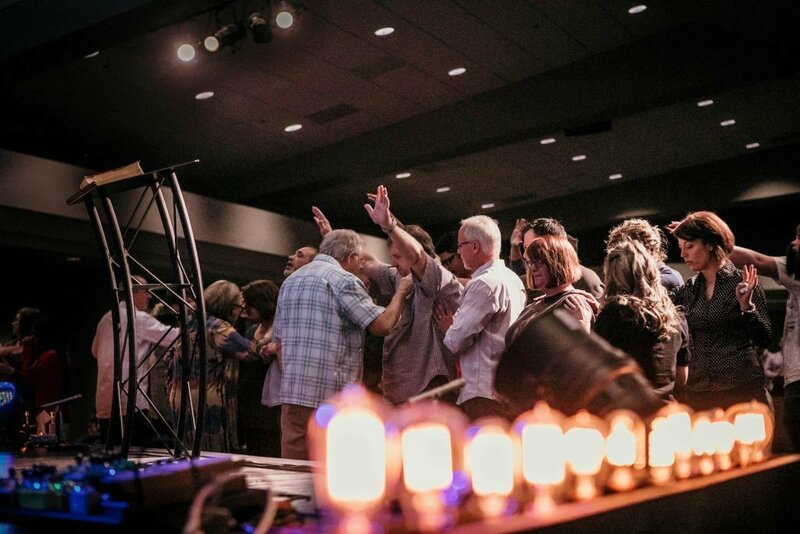 Leaders Jeff & Tammy Perkins, Jordan & Christie Henderson and Don & Vanett Field will encourage the group to focus on praying for our church and our weekend service. This is an intercessory prayer group. It is also for people that need intentional focused prayers and for miracles. We will be the main outlet for altar ministry and other ministries to direct people that need intensive prayer and focus. NOTE: Location will rotate monthly so watch for changes! All ages and genders are welcome.